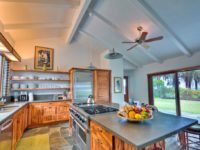 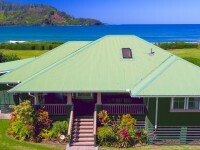 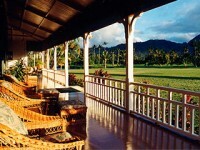 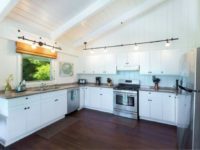 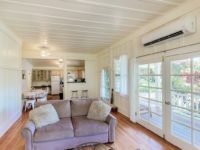 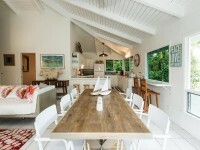 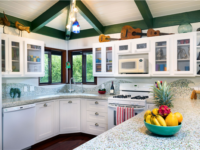 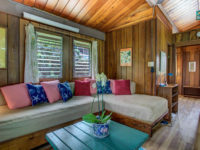 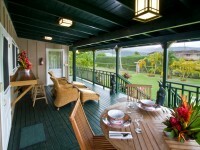 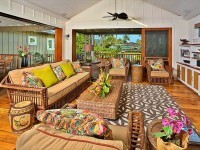 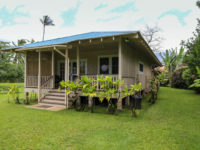 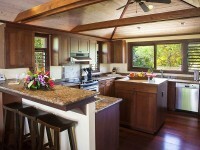 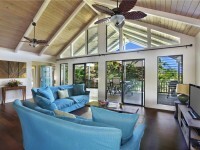 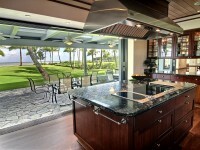 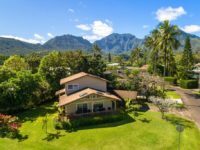 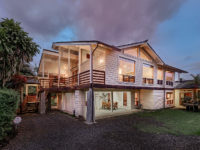 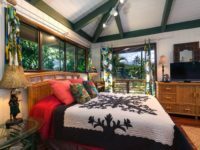 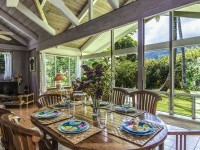 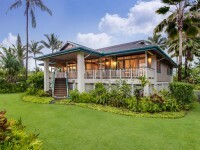 HANALEI, KAUAI VACATION RENTAL: Selected as one of the most Romantic Homes in the world by the FINE LIVING channel and featured on their show Around the World in 80 Homes, Ka Ehu Kai is a one-of-a-kind beachfront property. 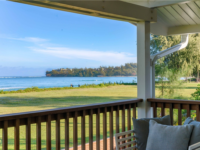 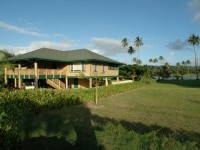 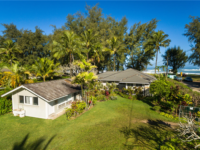 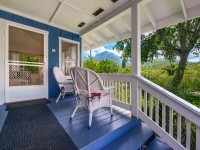 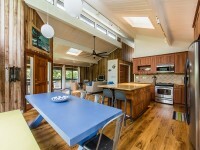 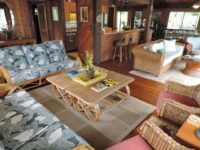 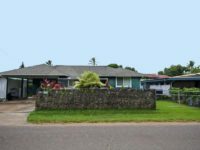 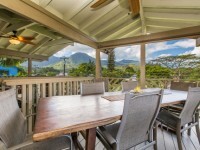 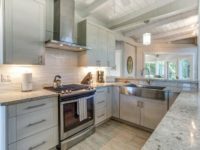 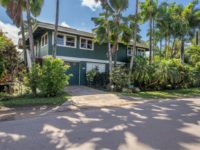 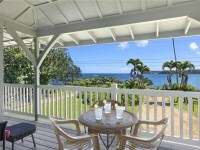 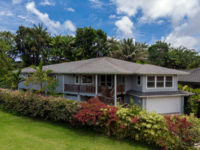 This exquisite Hanalei vacation home sits on the beach, in the middle of beautiful, breathtaking Hanalei Bay.Watch whales and world-class surfers from the wrap around lanai all winter and beautiful sailboats and sunbathers all summer. 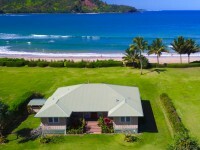 Located at Pine Trees, the heartbeat of Hanalei, this local beach access spot puts you in the middle of everything! 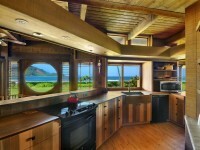 Sunsets are magical. 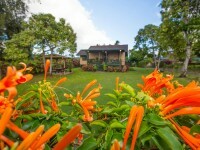 Rainbows and waterfalls are yours to be experienced. 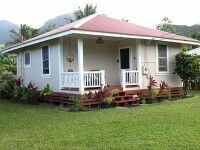 Newly added AC in 2 bedrooms is also a very nice bonus at this property!